Hi everyone, here is our local history photo for the week! 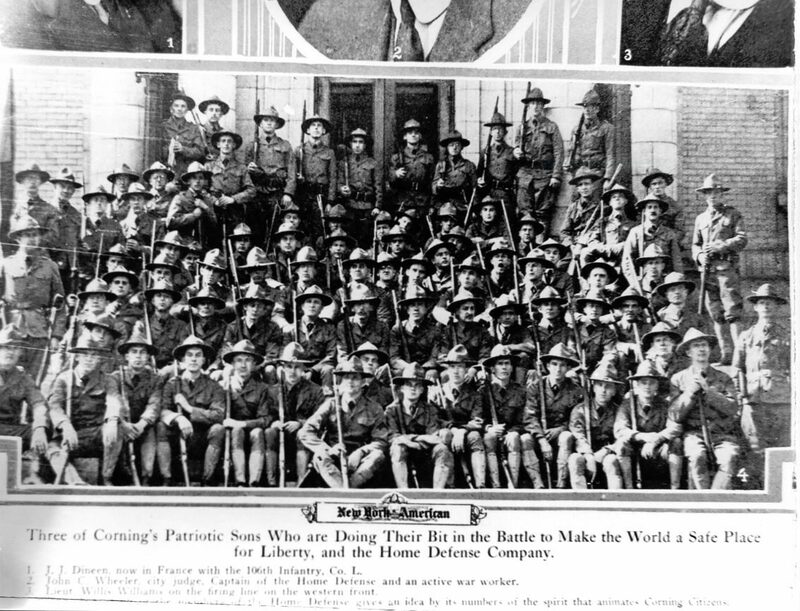 The record for this photo indicates it is of “Members of the Home Defense” and that it was taken in 1918. You’ll probably want to scroll in to take a closer look of all those dapper World War I era soldiers in their uniforms!